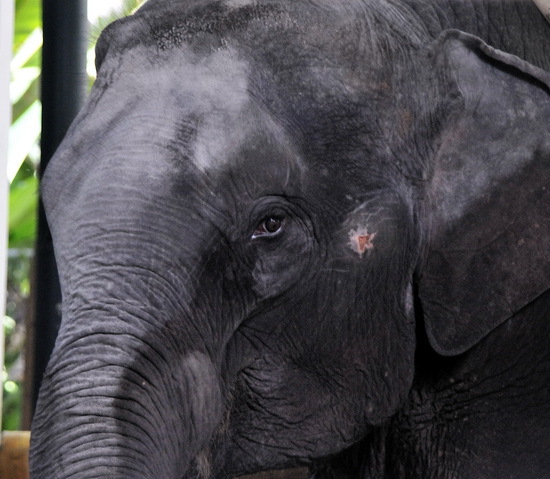 If you’d like to get up close to some Asian elephants, learn more about pachyderms and even contribute to the animals’ welfare — but would prefer to avoid visiting one of North Thailand’s numerous elephant camps and shows — then Lampang’s famous elephant hospital might be the spot for you. Elephant R & R area. 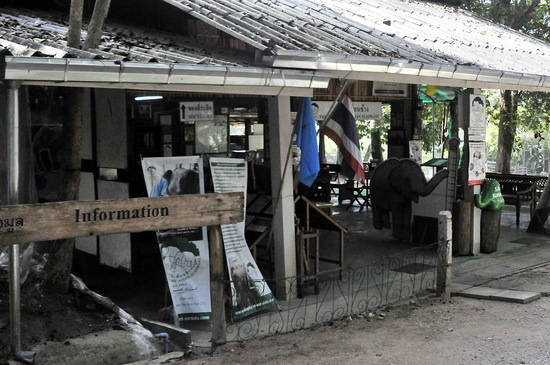 The Lampang Elephant Hospital — the first of its kind in the world — was set up in 1994 by the NGO Friends of the Asian Elephant in Mae Yao National Park in northern Lampang province. 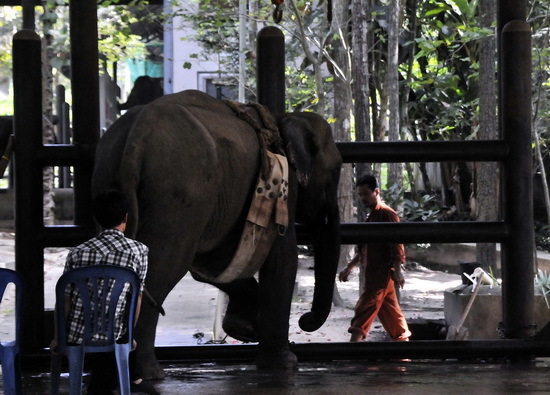 Since its opening, thousands of sick and injured elephants have been treated here with problems ranging from poor diet and shotgun or barbed wire injuries to more serious land-mine injuries from the Burmese border areas. The centre has now become a world leader in treating the gentle giants (though some of the animals suffer from trauma as a result of their injuries and sadly aren’t so gentle anymore). Treatment combines traditional Western medicine with herbal remedies and indeed there’s also a research facility into natural medicine on site. Treating a five-tonne patient isn’t always easy. One of the hospital’s more famous inmates is a 50-year-old female, Motala, who lost a foot in Burma, whose plight attracted the attention of the world media and whose treatment was partially funded by no less than the Brigitte Bardot Foundation. 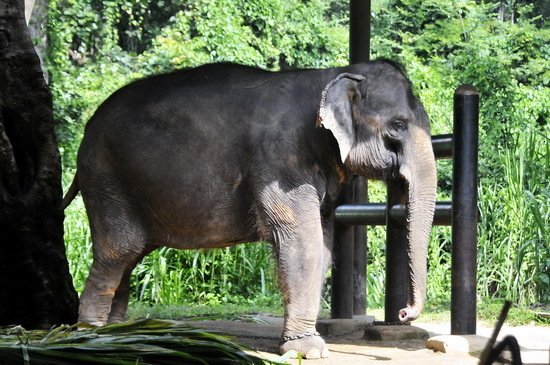 There are no shows or rides here, and you are free to wander around and visit the elephants in the rest and recuperation centre or even visit the treatment areas. There’s plenty of info plus a short video in the reception centre, where you can also contribute by buying souvenirs or just making donations. 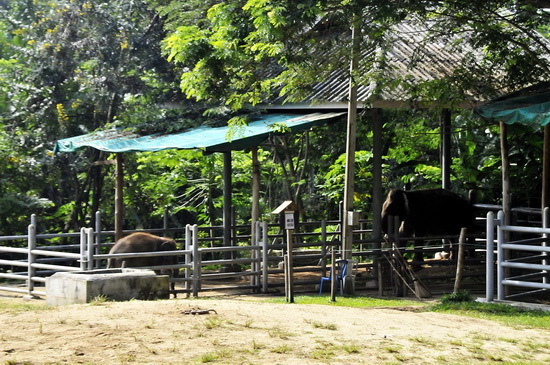 Next door to the hospital is the Thai Elephant Conservation Centre, an entirely separate entity and which does offer shows and rides, as well as actually having their own hospital which you can also visit. The hospital is located some 28 kilometres north of Lampang city, adjacent to the main highway to Chiang Mai. Unlike the Elephant Conservation Centre the hospital doesn’t run shuttle buses, though that’s an easy option if you’re planning on visiting both sites. Otherwise, unless you have your own means of locomotion, you’re reliant on public transport, which means the Lampang-Chiang Mai bus. These do run hourly all day so it’s not a problem to get dropped off on the main highway, from where you’ll have a five- or 10-minute walk, and then return to the highway after your visit to flag down the next passing bus. Well worth a visit! The hospital is located some 28 kilometres north of Lampang city, adjacent to the main highway to Chiang Mai. Unlike the Elephant Conservation Centre the hospital doesn’t run shuttle buses, though that’s an easy option if you’re planning on visiting both sites. Otherwise, unless you have your own transport, you can catch a Lampang-Chiang Mai bus. These run hourly; just ask to be dropped off on the main highway, from where you’ll have a five- or 10-minute walk, and then return to the highway after your visit to flag down the next passing bus. Browse our independent reviews of places to stay in and around Lampang. 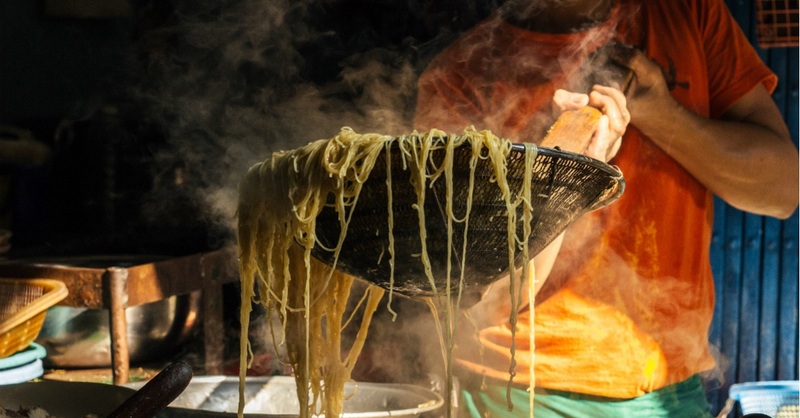 Read up on where to eat on Lampang. Check out our listings of things to do in and around Lampang. Read up on how to get to Lampang, or book your transport online with 12Go Asia. Planning on riding a scooter in Lampang? Please read this. See below for more sights and activities in Lampang that are listed on Travelfish.org.